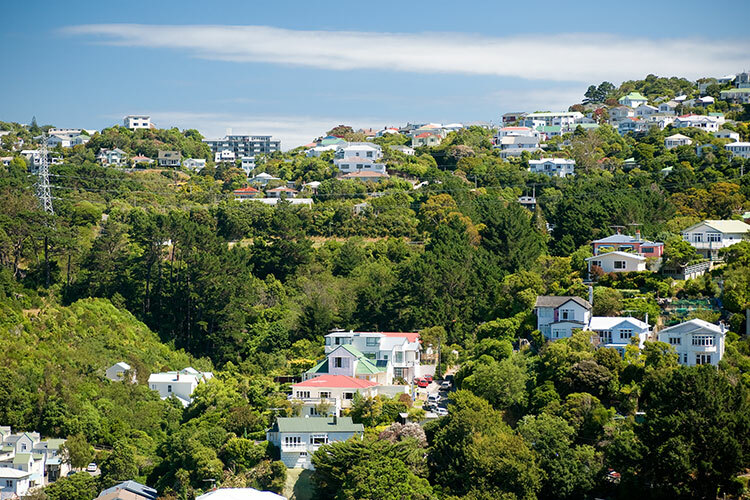 With a high demand for rental properties in Wellington, finding a place to live can be difficult, and finding a place to rent when you have a small family can be even harder. As a parent who has experience searching for a place to call home for my daughter after we arrived to Wellington from Vietnam, I wanted to share some advice for family flat hunting. Start by creating a list of your priorities and ignore everything else. There are a few things for you to consider when you begin looking, so here are my tops tips. When searching for a flat, think about what suburbs you’ll look in. Which suburbs are close to university or your workplace? Are there kindergartens or schools nearby? You might need to weigh up being within walking distance to schools or day care versus being within walking distance to university. Think about any added travel costs based on the distance between childcare/schools, university and your home. If you have kids, you will be looking for a flat with at least two bedrooms. This differs from my home culture where families will share space, but in New Zealand children usually have their own room or share with their siblings. Depending on your budget, you could find a flat with a spare room and bring in a flatmate to share the costs. In this case, you’ll need to consider the number of bathrooms too so you have time to get ready in the morning before work or school. A lot of older houses in New Zealand have poor insulation, or none at all. This can make for a rough winter, especially when Wellington experiences heavy rain, strong winds and cool weather. A cold, damp house can be detrimental to your family’s health. New houses will be better insulated and have double-glazing, but if this is beyond your budget, things such as dehumidifiers, efficient heating and good natural light can make a difference. When you find a flat, you’ll sign a tenancy agreement. The average length of a fixed-term tenancy agreement in New Zealand varies, but the most common tenancy length is 12 months. Some landlords will offer a periodic tenancy, where there isn’t a specific tenancy end date. In this case, you should discuss with your landlord any intentions for selling and be aware of the notice periods for ending tenancies before signing any contracts. It can be easier if you sign your contract directly with the landlords, rather than through a property management company—Trade Me lets you narrow your search to just private listings. When you move in, make sure you inspect the property carefully for any damage left by previous tenants and note this with your landlord so it isn’t attributed to you when you leave. For more information on your rights and responsibilities as a tenant, visit Tenancy Services online. Finally, peak demand for flats in Wellington usually begins in January and February, in the lead up to the start of the academic year, so you should start hunting early to avoid the rush! Huyen Nguyen is a first-year PhD student of the School of Economics and Finance and lives in Wellington with her six-year-old daughter.